If you are based in Germany or elsewhere in Europe then these deals might be for you. 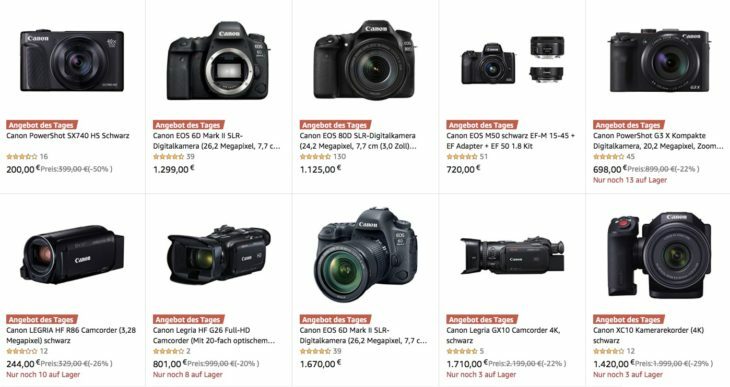 Amazon Germany has a large set of Canon cameras and camcorders on sale today. 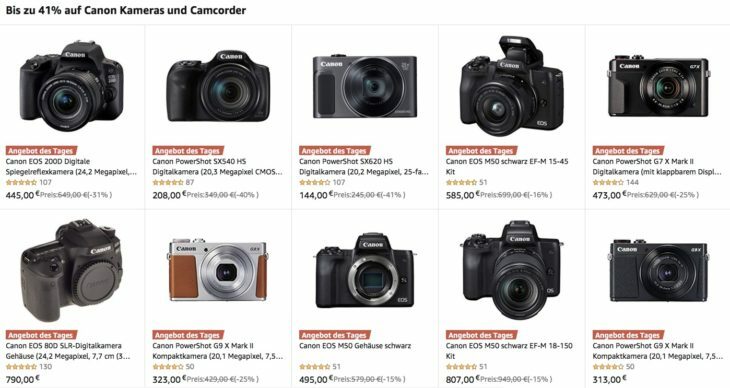 You can save up to 41% on various Canon PowerShot, mirrorless cameras, full frame DSLRs, and some more.